Bourbon & Boots was founded and operates from the old South, passionately exporting their uniquely southern lifestyle through content and commerce to their southern friends, expatriates, and admirers. Bourbon and Boots wanted to increase the number of leads and sales from their advertising efforts. Their average lead cost was $1.50 per lead, which was preventing them from growing their email list quickly and being seen by more potential customers. 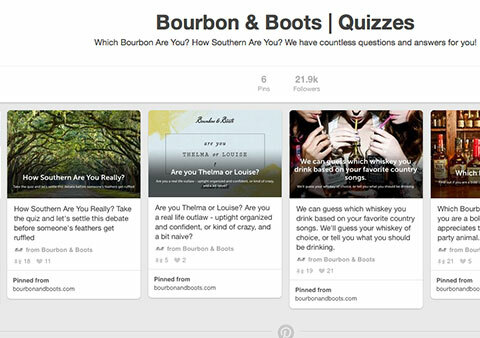 Bourbon and Boots used seven different fun and engaging quizzes with their audience. 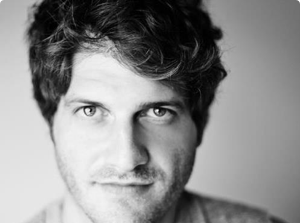 They ran traffic from Facebook, Twitter, and Pinterest to each of their quizzes. 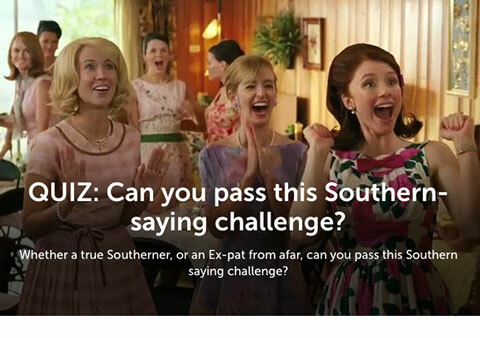 Some of the quizzes with the most shares didn’t require an optin. 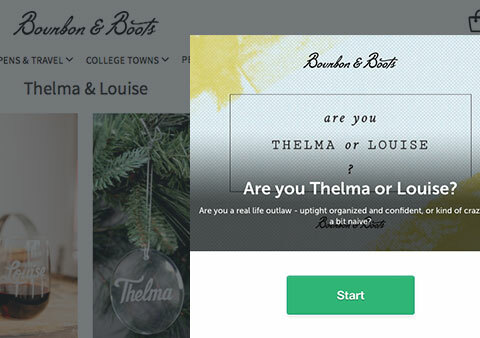 After visitors opted in, Bourbon and Boots shared content and promotions through email around products similar to the topic of the quiz that was taken. Bourbon and Boots continued to test over 7 different quizzes. The effort paid off as they were able to get a few of them to turn into home runs. 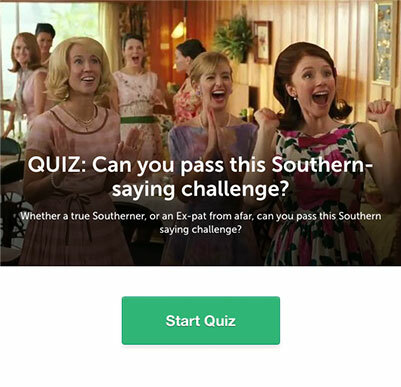 One of their quizzes went viral and got shared over 26,663 times, generating over 23,675 leads in just three short weeks. By testing different advertising platforms, they were able to make huge breakthrough. On Pinterest for example, they were able to get their cost per click down for one quiz to $0.03, which is extremely cheap. Bourbon and Boots used LeadQuizzes to generate 35,752 leads and double their sales in only 3 weeks.